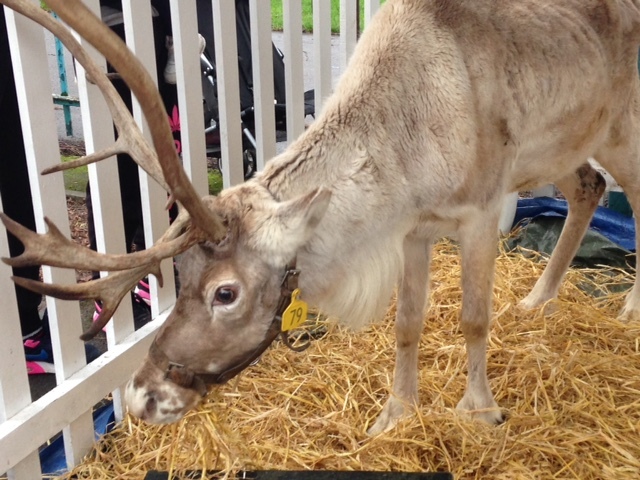 Local families flocked to Allenton Market on Saturday 19 December to visit Santa’s grotto and see some real live reindeer. The free family event was funded by Allenton Big Local and organised by local parents and residents. 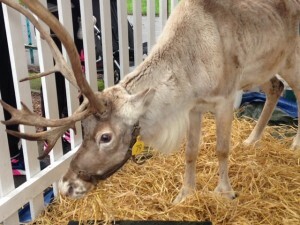 Long queues quickly formed as Santa and three of his reindeer arrived at the market. 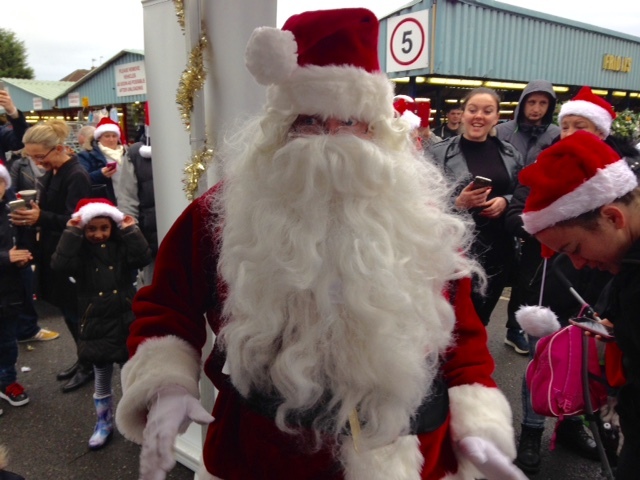 Around 430 children visited Santa’s grotto in a period of just over fours. Each of them received a gift and a special pack of reindeer food for Christmas Eve. Free mince pies, cookies and hot drinks were also provided. Representatives from Big Local took the opportunity to talk to residents from a special engagement van which was on loan for the event from Derby Homes. Local families were given information about funding opportunities and updates on how Big Local funding has been spent during the last twelve months. Allenton Big Local also talked to locals to get their views on how funding should be spent over the next three years. If you were unable to attend the event but would like to give us your views on how you think Allenton Big Local funding should be spent, please send your comments and ideas to info@biglocalallenton.co.uk.